To help owners, investors and developers manage risk early on, David analyzes the financial matters clients face by breaking down the complexities of commercial real estate transactions. Clients confronted with municipal issues rely on David’s understanding of the intricacies of doing business with the government. He also helps guide clients through the process of securing funding for infrastructure and levees that ensure the safety of river towns and farms. 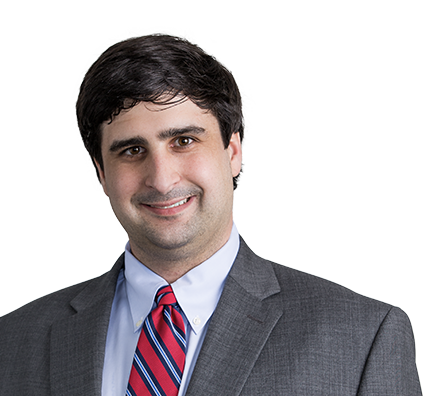 In addition, David puts his analytical skills to use to bolster real estate litigation strategies, assisting clients and the firm’s litigation teams in actions related to land use, bond issues, zoning and development and requests filed through the Freedom of Information Act. Clients also turn to David when faced with inverse condemnation. David previously served as an intern for U.S. Rep. Ann Wagner and Sen. Roy Blunt, where he learned how citizen reaction to bill proposals helps shape laws through the legislative process. He also has served as a clerk for the Hon. John M. Bodenhausen, U.S. District Court, Eastern District of Missouri, where he wrote memoranda and judicial opinions predominantly concerning Social Security claims. David enjoys tennis. He played competitively at The University of the South and still plays recreationally. David also has a passion for reading, especially history narratives. And he occasionally spends time sampling from the growing number of microbreweries and distilleries in St. Louis.